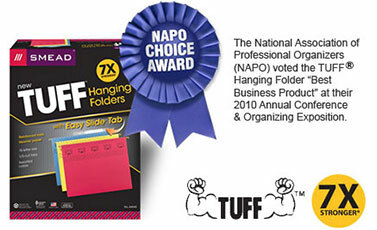 Snead is giving away free sample of their TUFF Hanging Folder. Just fill out the form and it takes 6-8 weeks to deliver. "We're sorry! Due to a high level of demand, we have run out of samples for now."